The National Football League announced today a new multi-year agreement with Sportradar US to be its exclusive distributor of comprehensive statistics to digital outlets beginning with the 2015 NFL Season. Sportradar US will become the NFL’s exclusive distributor for official real-time scores, player statistics and play-by-play data (Game Statistics and Information System/ “GSIS”) as well as the NFL’s proprietary Next Gen Stats. 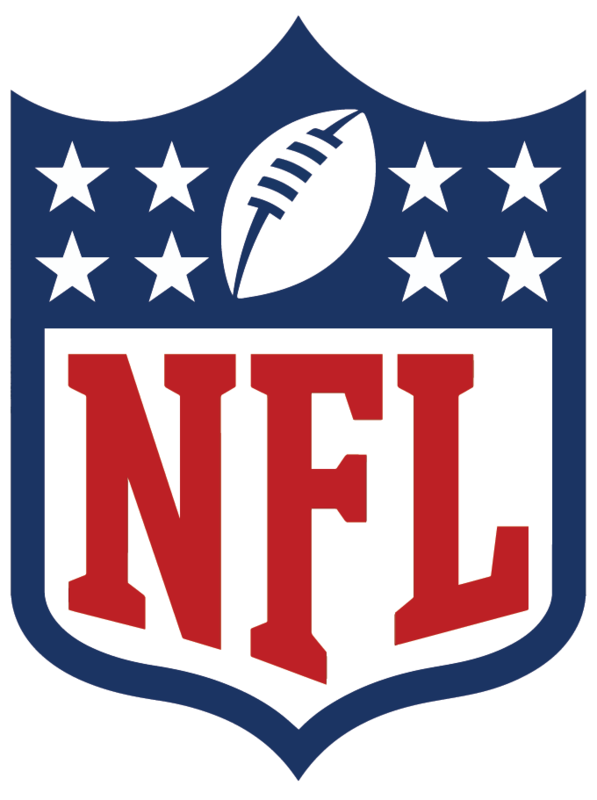 This partnership will allow the NFL to distribute statistical data in new and innovative ways, across a variety of endpoints, including apps, social media platforms, and connected devices. Next Gen Stats, the initiative first introduced in the 2014 NFL season, consists of real-time, location-based data such as speed, acceleration and distance traveled, for all players, in all games. This unique information, alongside GSIS, will be distributed by Sportradar US to give fans a closer look into the game, and allow them to experience it in ways never seen before. Insights from Next Gen Stats also will be available for fans in-stadium, at home, and everywhere else that NFL content is consumed. Sportradar US is the U.S. subsidiary of Sportradar AG, the global leader in providing sports data and content. More than 800 businesses in over 80 countries rely on Sportradar’s data depth and quality services in their daily business. Headquartered in Switzerland, Sportradar has offices in more than 30 locations around the world and employs over 1,000 highly experienced staff worldwide. Sportradar US, which until recently operated as SportsData LLC and was acquired by Sportradar AG in 2013, is recognized as the fastest-growing sports data provider in the U.S. In addition to providing official league feeds from the NFL and NASCAR, the company now covers more than 20,000 live events across professional football, baseball, basketball, hockey and golf events, plus collegiate football and basketball. The company provides data solutions for leading global companies such as Google, Turner Sports, IBM, Facebook and Twitter. Sportradar US is headquartered in Minneapolis and recently opened a new 20,000 square foot state-of-the-art office dedicated to collecting, processing and monitoring data as well as client support, IT and development teams. For more information, please visit www.sportradar.us.